This week the lovely peeps at TK Maxx gave me a little style challenge. 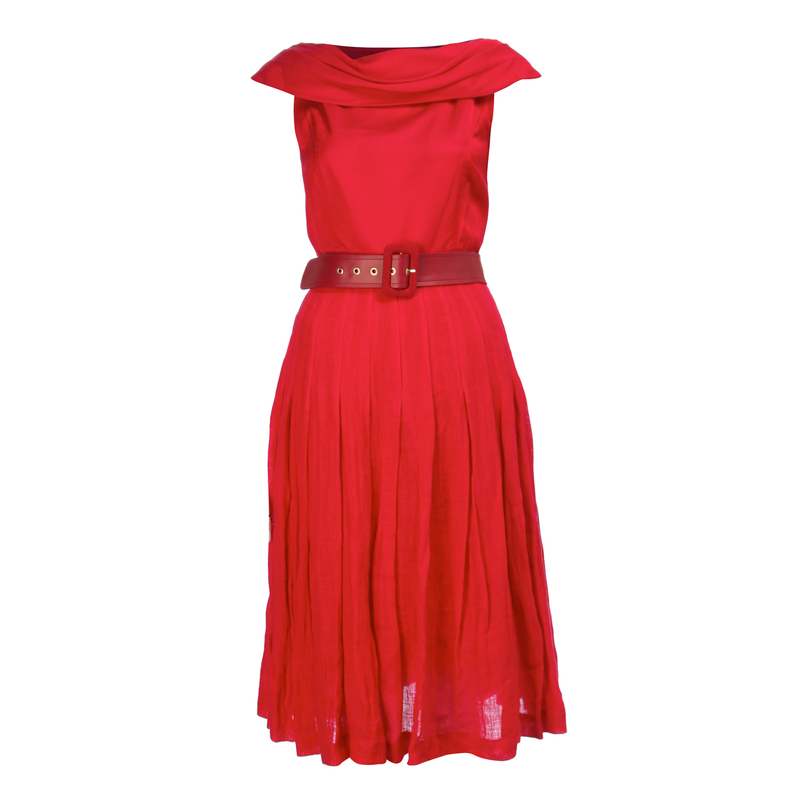 As part of their Superbrands promotion in store at the mo, I had to put together a great festival look for under €50! So, I looked for a little inspiration and none came to more swiftly than this year’s Coachella festival in California, aka, Kate Bosworth’s style fest. Celebs love this festival and it’s full of the latest festival chic and let’s face it, most of the summer trends seem to take shape here. We’re talking shorts, tees, cutesy little dresses denim and darling little summer tops from the most awesome casual brands to add a touch of California style to your wardrobe this summer. And with supersize savings of up to 60% off the normal high street you’ve nailed that celebrity look for less. So here’s my LA look! 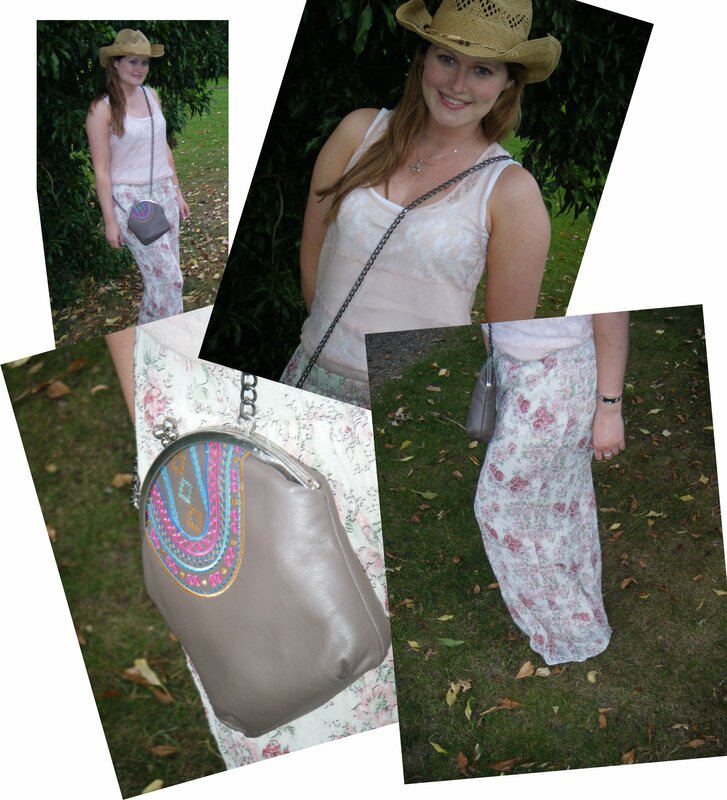 Pants, €22.99; Pink top, €14.00; Hat, €9.99; Bag, €16.99. Finding a stylish working wardrobe can be a challenge, but TK Maxx has a very special delivery to get you suited and booted for the new season. With daily deliveries and designer brands up to 60% off the RRP, you won’t waste your wages and you’re guaranteed to march your way to the top in style.